I'm in a bit of a predicament. Once upon a time, I installed rEFInd on my 2012 Mac Pro. I eventually removed it. 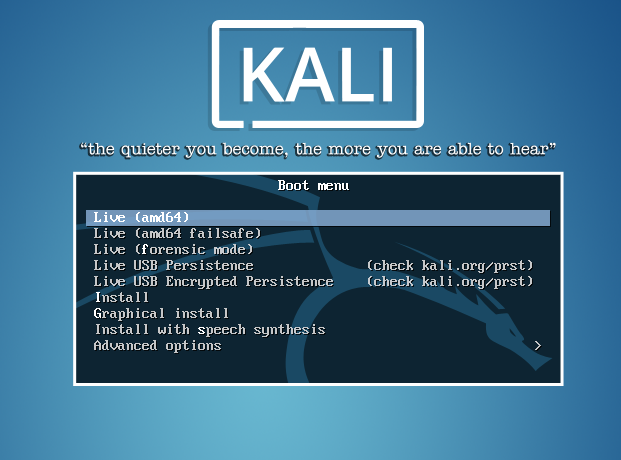 I believe I also once tried to install Kali Linux in a dual boot environment. Fast forward and I have tried to follow the steps in this guide to make a Windows-bootable external drive. ...except it said "Untitled" instead of BOOTCAMP. 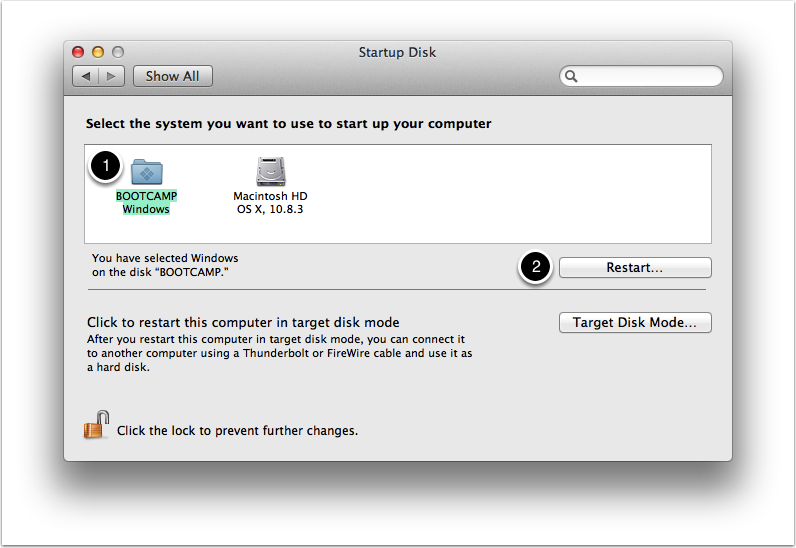 Also not to confuse you, I am running 10.12.3 and did not install Bootcamp. That was very unexpected, so I shut it down, pulled all the hard drives, every last one, and rebooted. Same behavior. Also the Mac bootloader is not showing up. It does not respond to any keyboard input. Holding Opt does nothing. Considering that you are only seeing a gray screen with no logo or symbol at all, I'd try some of these starts options, as well as macOS Recovery to repair your Macintosh HD volume if needed. Next, you could hold the X key immediately after powering on your Mac in order to force the machine to attempt to boot from the internal macOS volume. I understand that you did remove rEFInd, but this may be worth looking into. Not the answer you're looking for? Browse other questions tagged macos bootcamp boot efi .